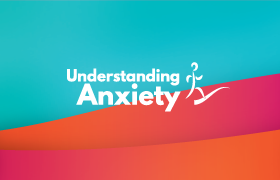 The first step in seeking help for your mental health concern is to visit a GP to discuss how you are feeling and if a referral through the Better Access initiative or Access to Allied Psychological Services (ATAPS) program is available. Your GP will review your medical history, social situation and lifestyle to understand your symptoms. After discussing your concerns, your GP will assess you to clarify if you have a mental health condition which could benefit from further treatment. Your GP can give you advice and work with you in finding the best approach to improve your mental health. If a referral to mental health specialists through Better Access or ATAPS is an option, the first step is for your GP to create a ‘GP Mental Health Treatment Plan’ with you after discussing your situation and symptoms. Your GP will probably ask you to return for a review of your mental health plan to ensure you are getting the help you need. Medicare provides access to health care for Australian residents. The government pays part or all of the fees when you see a health professional. This payment is called a rebate. To get the rebate you must have a Medicare card. There may be a gap payment required for some professionals. This is the difference between what the private practitioner charges, and how much Medicare covers. You may be asked to pay this gap fee if all charges are not covered by Medicare. Your GP may refer you to a psychiatrist or psychologist. They both work with people living with mental illness. However, they have different roles in your care. Psychiatrists are medical doctors. They have studied medicine and can prescribe medication. They will check how the medication is affecting you. Some of them also have received training to help people with mental illness by using other therapies. Psychologists study how people behave. They assess and treat people using different therapies. They both can work in the public community health services or privately in their own practices. If you don’t have a Medicare card, please call Centrelink on 132 202. If you receive benefits from the Government, you might be entitled to a Health Care Card. Bring your Health Care Card every time you need to see your doctor. Your Health Care Card will help you buy medication and access health care at a reduced rate. The rebate amount may be different for each health professional. The myGov website allows you to access a variety of Australian government services in one place. How is this relevant to me? It can be used to access Medicare, Centrelink, My Aged Care, Child Support, National Disability Insurance Scheme (NDIS) and more services. Through the Medicare online account, you can lodge claims for some services, view your Safety Net balance, view your Medicare claim history, view your Care Plan access history etc. Through the Centrelink online account, you can claim a range of Centrelink payments, submit and request documents etc. Through the Child Support online account, you can view payments, check account information, submit changes in care arrangements for your child, etc. Through the NDIS online account, information, referrals and support can be provided. The Better Access initiative was developed to provide funded access to evidence-based treatment of mental health disorders. What can I get through Better Access? As from January 2013 onwards 6 individual sessions in an initial course of treatment will be covered by the Medicare rebate with the possibility of an extra 4 sessions extending this to a maximum of 10 sessions per calendar year. Individuals will continue to be able to receive further group therapy sessions on top of their allied health services. Mental health services may not always be bulk billed under Better Access – you may be required to cover the gap between the Medicare rebate and the practitioner’s fee, so ask your GP about this. Note: As of 2015, more funding was distributed to regional commissioning agencies – Primary Health Networks (PHNs), with greater focus on the Access to Allied Psychological Services (ATAPS) model as opposed to the Better Access Initiative. Primary Health Networks aim to increase the efficiency of health care services and ensure patients are receiving high quality care by working directly with primary health care providers. ATAPS seeks to increase access to mental health professionals through general practitioners (GPs). It aims to provide access to short term, effective treatment to patients experiencing common mental health issues of mild to moderate severity. ATAPS targets certain illnesses or groups such as youth, people of a Culturally and Linguistically Diverse (CALD) background, people of Aboriginal and Torres Strait Islander descent, Health Care Card Holders, low income earners, people struggling with homelessness, people experiencing perinatal depression and people who have self-harmed or are at risk of suicide. What can I get through ATAPS? GPs will refer individuals with common mental health disorders to allied health professionals for 6 sessions of evidence based mental health care. After review from a GP it may be possible to receive an extra 6 sessions. In exceptional circumstances 6 additional sessions may be added for a total of 18 in a calendar year. Services are likely to be free or at very low cost as they are funded by Primary Health Networks (PHNs). What is the Partners in Community Living Initiative? The NDIS aims to provide individualised support to eligible individuals with a persistent or significant disability, their families and carers. Through NDIS, it is anticipated that individuals will receive information, individualised plans, and referrals to appropriate services. Support will also be provided to service providers*. For more information, view the NDIS Participant Information Pack. 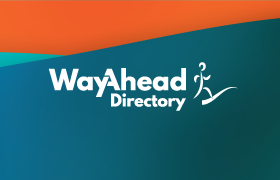 The website has information about NDIS and eligibility. There are organisations that will help you with your application process and qualifying for services. 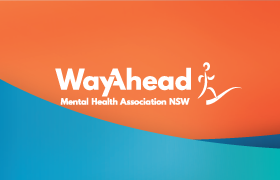 Community Mental Health Centres are located across NSW and typically provide initial assessment, treatment, consultancy, support, continued care, counselling and case management*. 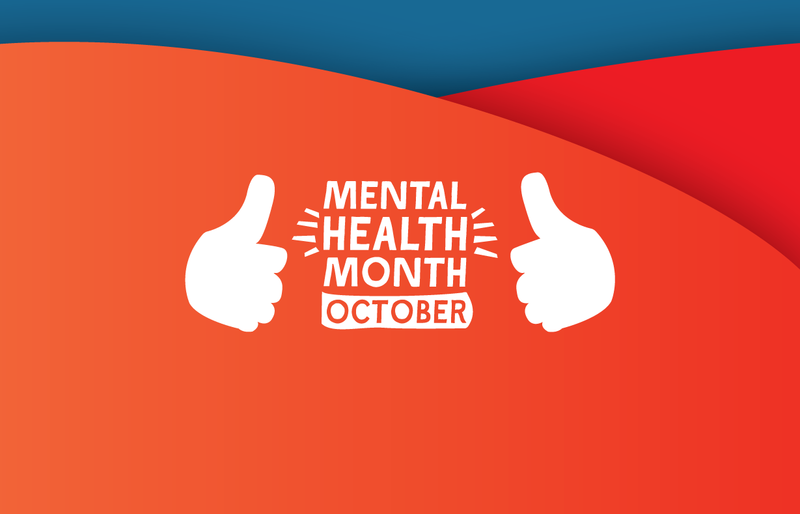 The intake number for community mental health services is the Mental Health Line, on 1800 011 511. You will be connected to your local Community Mental Health Team. *Note: Case management provides a range of therapeutic interventions in which emphasis is given to assisting people to develop skills to live independently in their community. This information is for educational purposes. As neither brochures nor websites can diagnose people it is always important to obtain professional advice and/or help when needed. 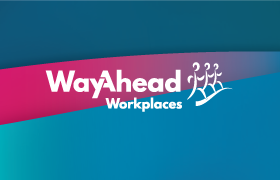 This information may be reproduced with an acknowledgement to WayAhead – Mental Health Association. The Association encourages feedback and welcomes comments about the information provided.